I seem to have been very frugal this last couple of months and didn't think I would have that many empties to start with. So this month is mixture of empties and favourites. I hope this gives you an idea maybe of some new products to try. I get through a LOT of hand cream. I've noticed over the last few years that my hands are really starting to show my age. And as they're something that's right in front of you for most of the day, it was something that really bugged me. 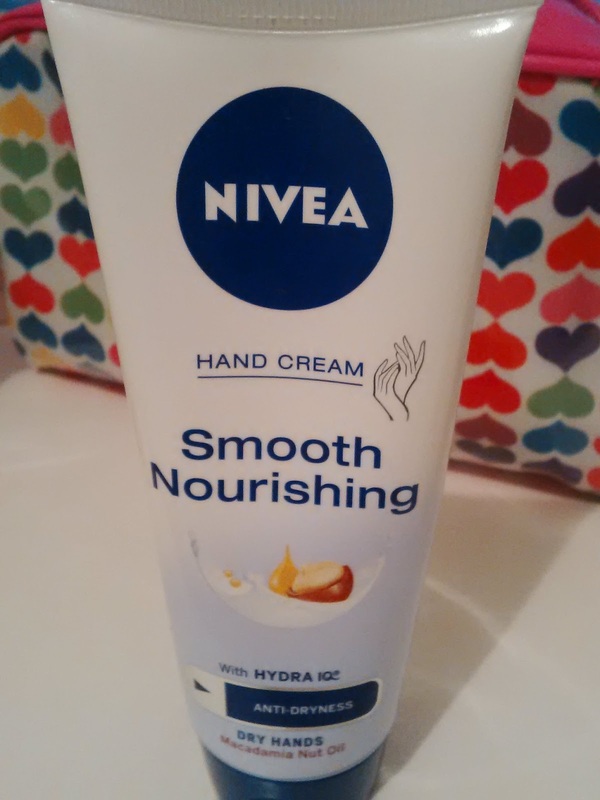 This hand cream smells gorgeous, doesn't leave that horrible sticky feeling afterwards and most importantly - works! The blurb on the tube promises to deliver a "non-stop moisture supply from within the skin". I don't know about non-stop, but it certainly lasts a few hours. I always keep a tube nearby though to top-up whenever I'm heading outside as this is the one that works best for me. I also have various other brands of hand creams scattered through the house, in my handbag and in the car - prepared at all times! 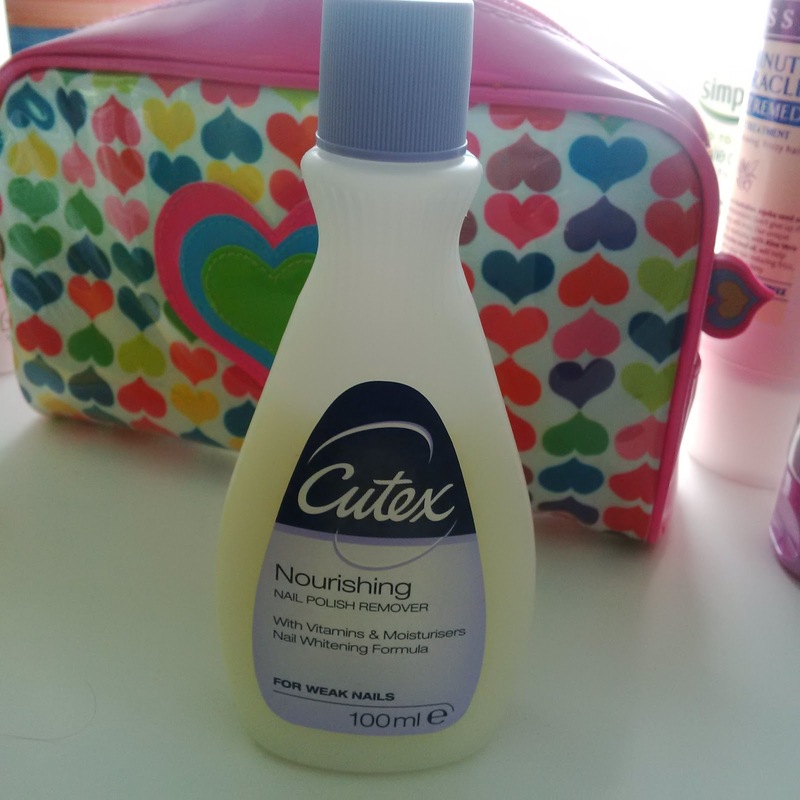 I needed a new nail varnish remover and was tempted by the nail whitening formula. I only bought a little bottle as I wasn't sure I would like it (not as cost effective maybe, but better than having a huge bottle I hate). I realised once I got home that it had acetone in it - damn! I normally try and get removers that are acetone free. And I have to say, at first my nails did feel tight and dry after using this. But...on the plus side, the whitening promise seems to work. So I guess I'll have to weigh up the pros and cons of this. 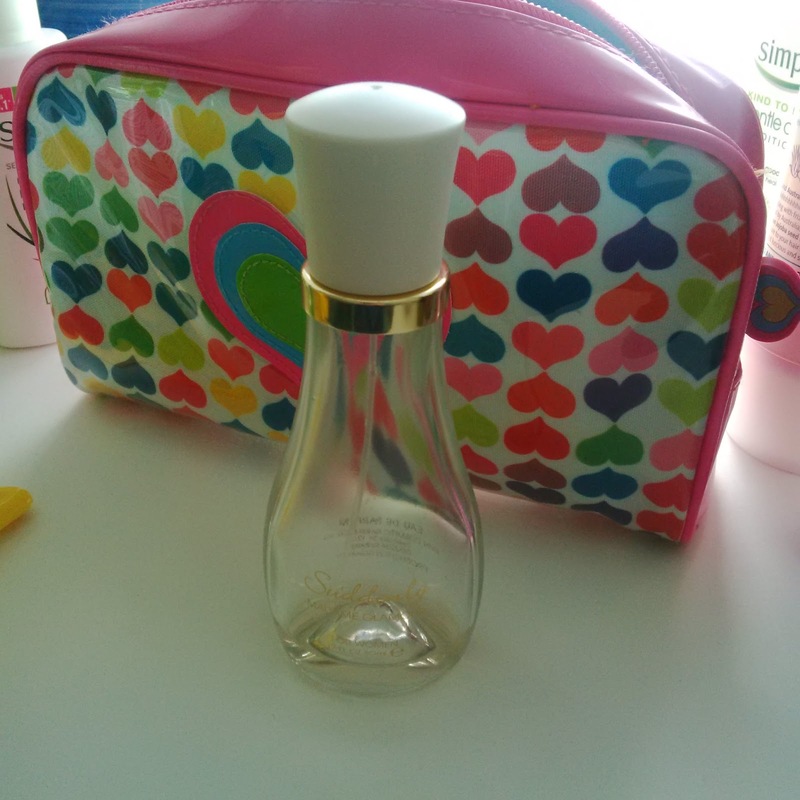 It works with glitter nail polish, so I'm tempted to keep this bottle just for those days when I wear a dark polish. Now I admit, I bought this on a whim from Poundland. But wow! It makes my hair feel so so soft. Unlike a lot of conditioners, the consistency is quite thin, and I had to double check I wasn't using the shampoo by mistake. 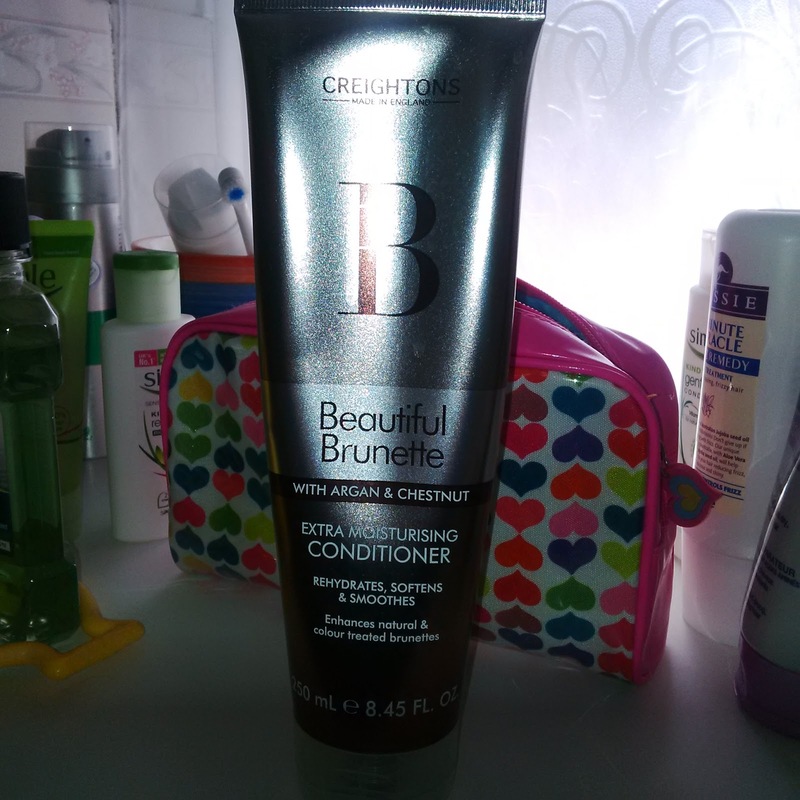 But no, it's a light conditioner and for someone with fine frizzy hair, it worked a treat. It's quite dark and I think I'd have to be careful using it around pristine white towels... I don't think it makes any difference to the colour, but that's ok. It feels good enough to ignore that. If you don't have a Poundland nearby, Tescos also sells it for a £1. These are 75p a pack and are so good for removing glitter nail varnish - need I say more? They're hard wearing but soft enough for using on my face too. I always buy a few packs when in Lidl. No picture (it went awol sorry) but hopefully you get the idea! This was a freebie with the April issue of Glamour. Now I'm a sucker for magazine giveaways. It's a great way to try something new without the financial outlay of buying the full product. Plus I can save the magazines to read when I'm on long journeys, stuck in waiting rooms etc. I wasn't convinced this cream would work though, it looked far too dark. 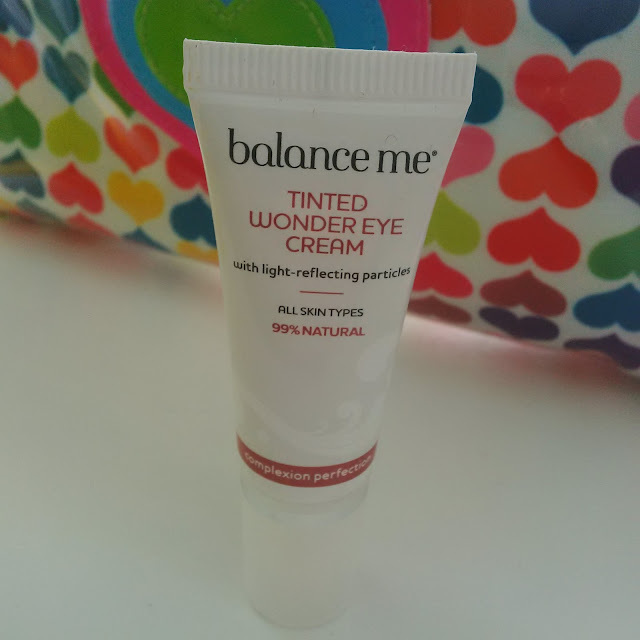 But it blends beautifully and doesn't leave my under eyes feeling dry, which has happened before. It's good enough for me to be tempted to buy the full size product when I finish this sample. I think I have yet to buy anything from the NSPA range which I don't like. 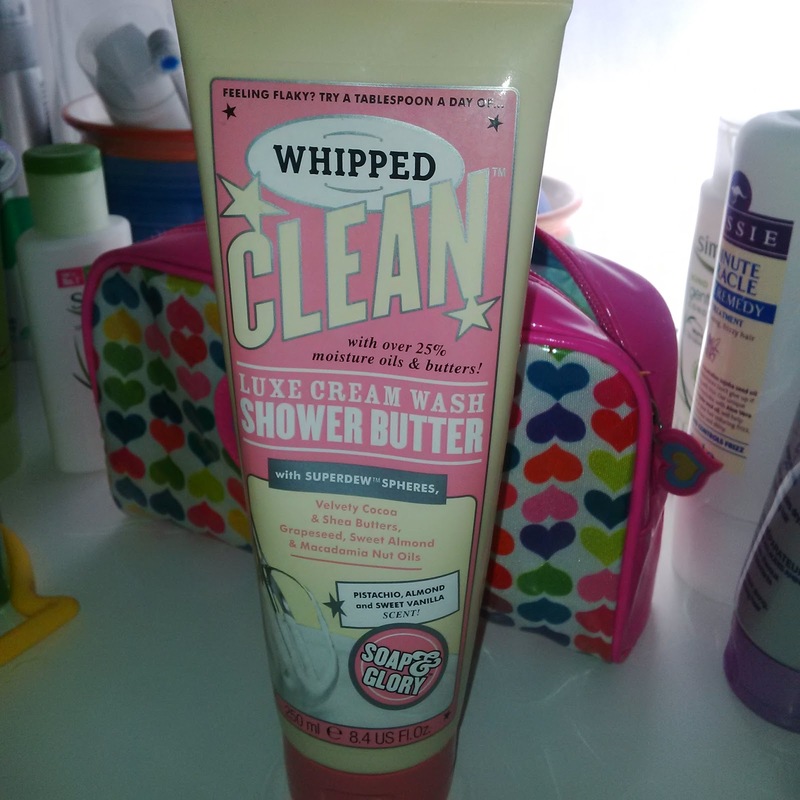 It seems to be exclusive to Asda and I picked this up when there was a 2 for £8 offer. 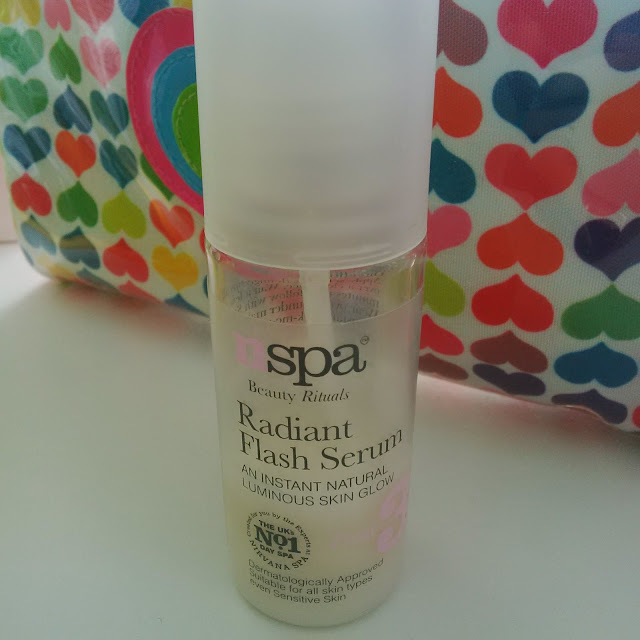 It feels like a moisturising serum, but I still used a bit of face cream afterwards. It's something I tend to use on those days when you've had no sleep and know you have a long day ahead! (most days then...). I originally received a tube of this as a Christmas present a couple of years, but I've repurchased so many since then. I read a review which said it's so moisturising, you won't need to moisturise afterwards - and on the whole, that's pretty accurate for me. Mostly I use it when shaving as it gives the perfect finish and smells gorgeous. It's not the cheapest though, so I always stock up when there's a 3 for 2 offer in Boots. And that's it for March and April, I just can't believe the year is going so fast!